We are authorized trader and supplier of a finest quality Mono Chloro Benzene Chemical in Ahmedabad, Gujarat, India. 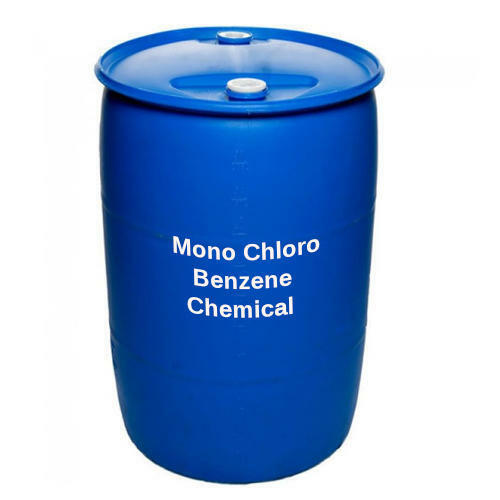 Mono Chloro Benzene (MCB) chemical formula is C6H5CL, we are providing optimum quality of Mono Chloro benzene.It is in liquid form and colourless in appearance. Effective and affordable.